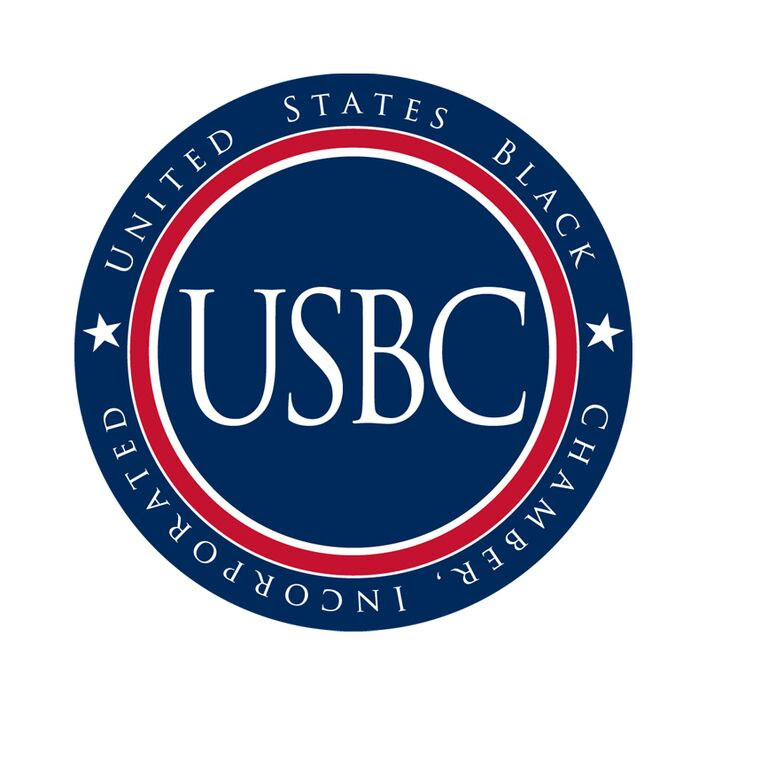 The University of Phoenix© and the U.S. Black Chambers, Inc. have joined forces to provide an exclusive opportunity to small business owners. This unique 15-week course puts businesses on course to compete for contracts, improve opportunities for access to capital and provides the business education needed to stay ahead of the curve. Business failure is simply not an option for Black-owned businesses. Take the next step in growing and sustaining your business, register for The USBC Entrepreneur Training Program. Know a Small Business Owner? Share this Vital Resource.